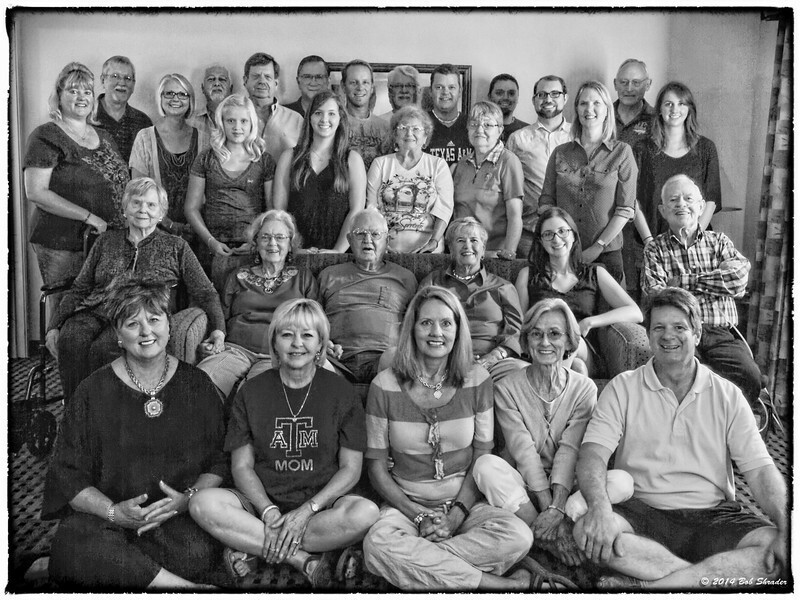 The Shrader family at our gathering at a Dallas hotel in September of 2012. At our house we continue a Christmas tradition begun in my mother's family, the Allens, back in the 1950s. After my grandmother and grandfather Allen had died, the family gathered sometime during the Christmas holidays, often Christmas Eve, at the home of my Aunt Rudene. 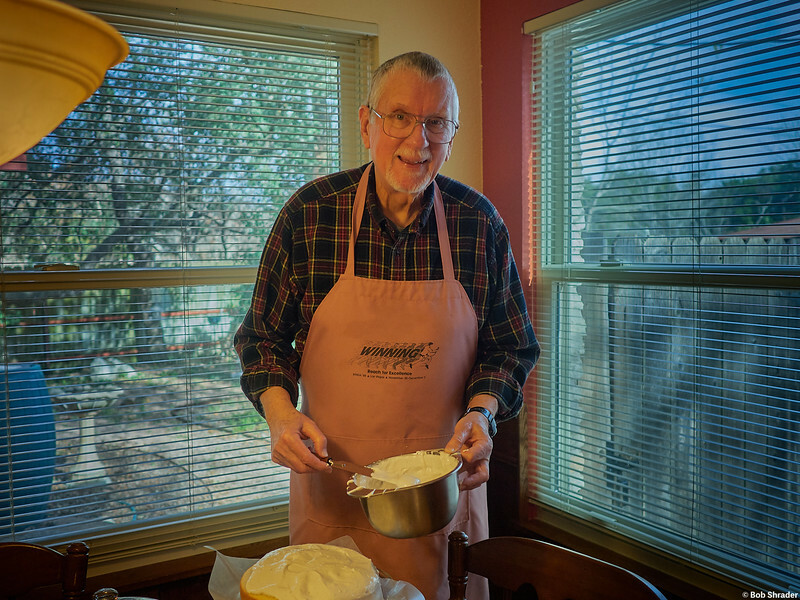 A longtime family friend, Nora Skiles, always brought over a homemade coconut cake for our family holiday meal. I made this labor-intensive dessert earlier today for our Christmas Eve meal. The project included cracking the coconut, retrieving the coconut milk, cutting the husk from the coconut meat, running it through a food processor, making the cake batter and then cooking the seven-minute icing in a double boiler pan. 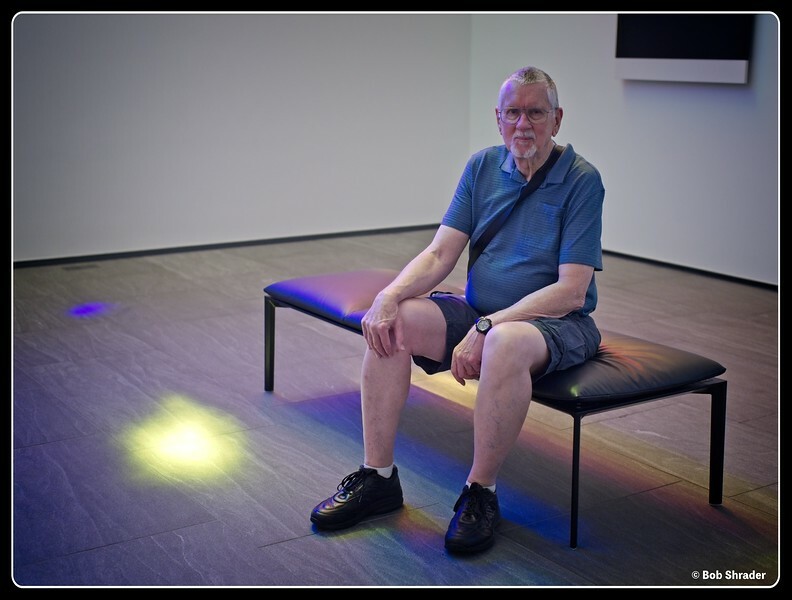 Photo by Sue Shrader. Raw development and processing in Capture One 11. A redo of an old 2010 shot using the new Luminar 2018. Shot with an Olympus E-620, my favorite of the four-thirds format cameras that I owned. I graduated to micro four thirds, far superior, but I sure do miss the articulated screen of the E-620. 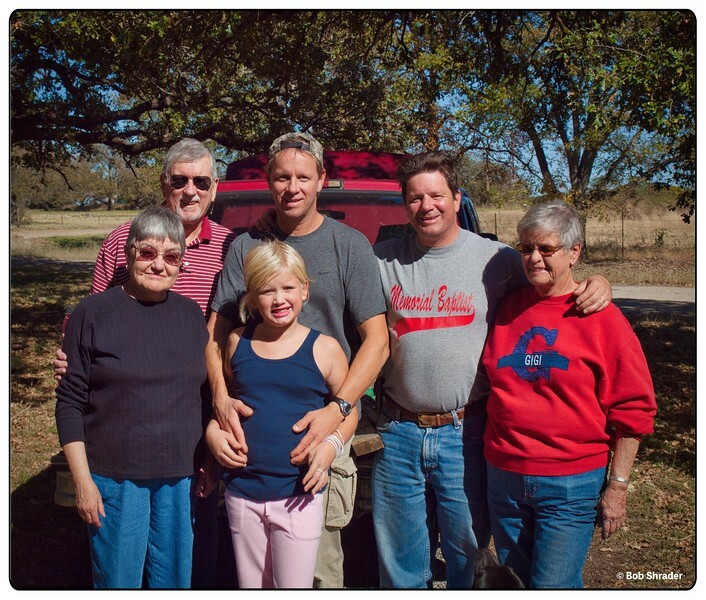 Representatives of various parts of the Shrader clan at the Shrader farm in Callahan County on FM 1864 2-1/2 miles west of Scranton, Texas. This is the Cross Timbers region of Texas, so there is plenty of sandy soil and numerous post oak trees. The tree in the upper right is not a post oak, however. It’s a hybrid persimmon tree which my grandfather planted in the late 1950s. The small orange-colored fruit was sweet and delicious when it ripened in the late fall. However, we humans would have to act quickly when the fruit ripened. If not, it was not unusual to find one or two opossums in the tree at night, enjoying a nice evening meal. Raw development and processing in Luminar 2018. Post processing in ON1 Photo RAW 2018. 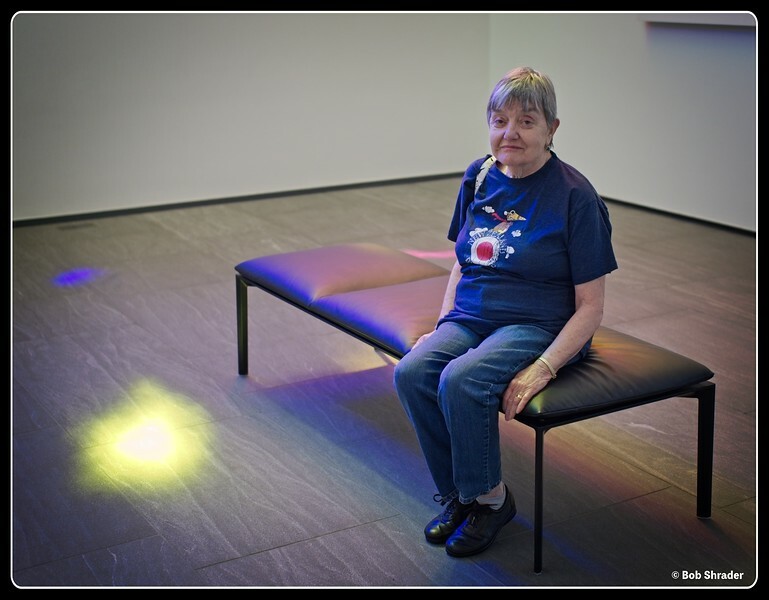 Sue Shrader at the Ellsworth Kelly Austin exihibit, Blanton Museum of Art on the University of Texas at Austin campus.